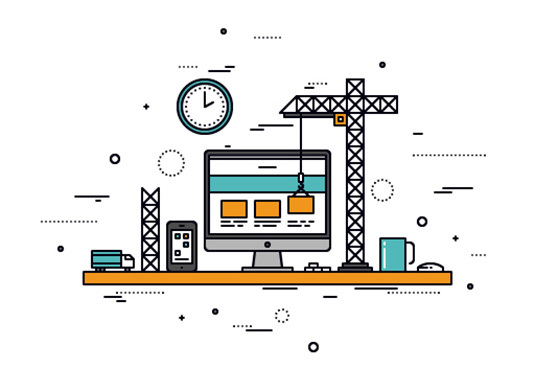 When it comes to creating a new website for your company, it can be very confusing to decide about how it should be created and on which platform. This post will show the advantages of using open-source as well as discussing the disadvantages of using custom/proprietary platforms. You can change any aspect of the design, fonts, colors, etc. Popular CMSs attract developers the world over. If you need support from a one-man shop or a large agency, you will find it. Just google the CMS name, along with your area, and you can get an idea of how much support there is when needed. There are tons of templates, with professional design, available for little money. The number of templates (designs) for a CMS like WordPress is astronomical and many are free! Even if you use one of these professional designs, it doesn’t mean you can’t change things. You can google to find experts for your CMS. They will be able to make changes required by you. You’re not even restricted to choosing a downloadable template, there are agencies out there that will build a design from scratch or by using inspiration from existing sites that you like. Being found on page one of the Google search results is a must in today’s market. Using a plugin (a piece of programming code that performs some special function without programming from your side) for Search Engine Optimization (SEO) you can, with the help of a SEO- knowledgeable consultant, make your website highly placed in Google which will result in more traffic. If specific things (HTML codes) are missing from the website’s programming, then SEO isn’t even possible. This is the case with the build-it-quick website companies, as well as many custom-built (proprietary) CMSs from certain agencies. The fact is that the ‘BUILD A WEBSITE IN 5 MINUTES’-type websites don’t work for business. You’ve seen the ads on Facebook and elsewhere. Build your own website quickly and painlessly they promise. Many times for free. Does this seem too good to be true? It is. The ability to have your website found in Google or other search engines is severely hampered with these technologies. Search Engine Optimization (SEO) is effectively impossible and the structure of these websites (source code, behind the scene) is normally very bad for search engines and unreadable by a web developer. They own the server and hosting of your site. If you don’t have your own domain, you have zero SEO value in Google’s eyes. You can’t add new features. This means that if some special functionality is required, for example a sign-up form that can be saved, just forget it. You can’t do it. What you see is what you get. WordPress also has about 50,000 available plugins. These can be downloaded and installed within the CMS with almost no effort. For example, you need your Tweets to show up on your site, there’s a plugin for that. Need a contact form, take your pick from the wide selection of plugins. You have little control over the front-end (the visible part of the website). The template they offer may allow you to change colors or other small details. That isn’t enough to attract people to your site, or to offer personalization. 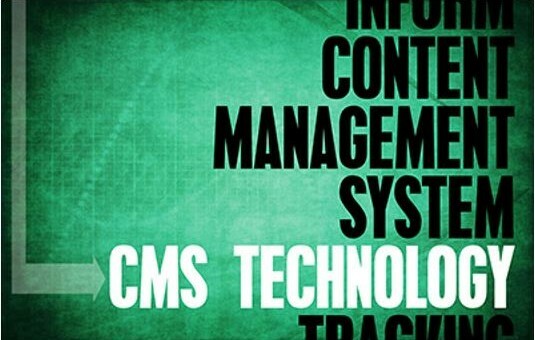 If you use an open-source CMS, especially if it’s very popular, you’ll find an abundance of assistance. Another plus is that you will never be bound to one company. In certain international markets, some open-source CMSs are more popular than others, for example in the German-speaking areas, TYPO3 is quite popular. WordPress is number one in the world. Just google “wordpress developer kansas” (or “drupal”, “cmsms”, “typo3”) and replace “Kansas” unless you happen to live there. You’ll soon see how much support you’ll be able to expect. With the ‘website in 5 minute’ guys or the agency with its own custom CMS, you are stuck with them until you decide to do a new website. Said another way, if you use an open source CMS, you can easily move your website to another host and/or agency. The company fails. What will you do? Did they give you a backup of all of your content, or did you save it yourself? What about the look and feel of the site, can you back that up? The company raises prices above your comfort level. You may be able to retrieve your content, but the design stays with them. You no longer want to work with the company for whatever reason. They have you over a barrel. You again can try to copy your content and start anew. Be very careful if a company claims their CMS is open-source. Google it and see, just to be sure, that it is well known and well supported. Popular open-source gives you the freedom to choose! The biggest advantage of a popular open-source package (CMS) is that there are literally thousands of developers working to add/improve features and fix issues; they do that because they love what they do. 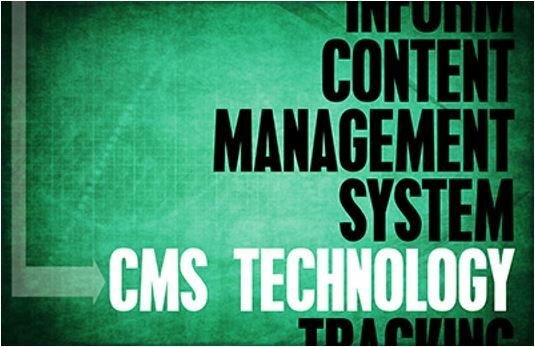 Find a Content Management System that will meet your needs, and offers the features required by your customers. Choose a template that will meet your company’s style the best. Just make sure you stay with a solution that is in the open-source world, and one that is popular at that! You will save yourself a lot of headaches. Let me know what you decided and if you need help to get out of one of the situations I described! Great article Scott! I chose WordPress as an Open Source CMS and I’m glad I did. I like to be able to do what I want with my site, and with WordPress I can. For example I could put the Social Media buttons right where I wanted them, and that was really important for me as a Social Media consultant. Thanks Erika! Due to WordPress’s widespread popularity and developer support, it will keep getting better and better. You made the right choice. Let me know if I can be of any help.